Please note: We deal in a large volume of rugs and our inventory moves rather quickly. As such, the one-of-a-kind gems pictured here may no longer be available—however we have over 15,000 rugs with similar patterns and colors from which to choose. View our catalogue here. 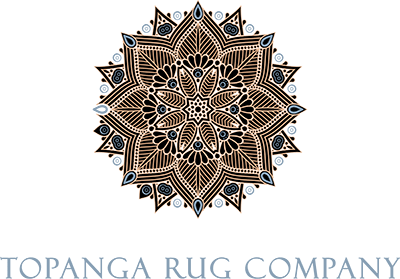 © 2019 Topanga Rug Company. All rights reserved.